Top 10 toys for the Holidays! Has your baby started to look lovingly at your iPhone as if it is its next meal? Then it is time to invest in some distractions, particularly with the Holidays right around the corner! 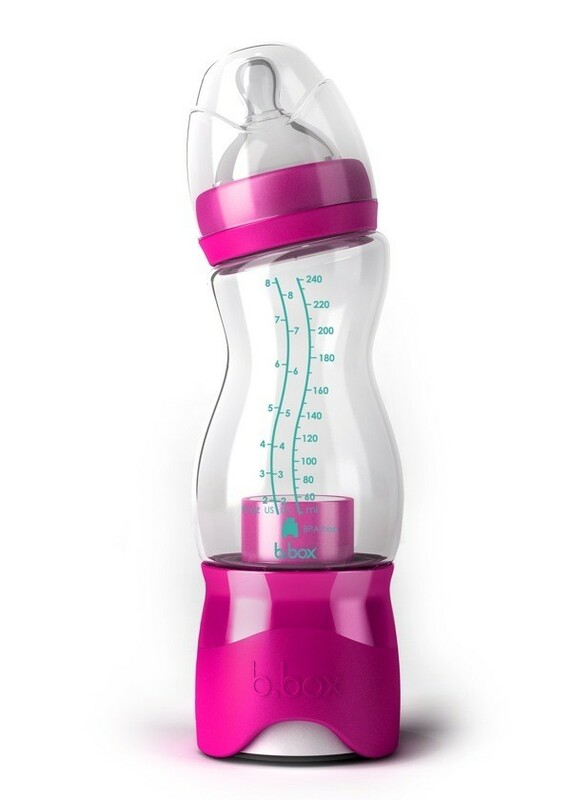 With so much in the market to choose from, our network of jet setting mommies has shared with us their top 10 portable toys for babies aged 3 to 6+ months. What’s more, all of these retail for much under £20. Baby maracas and bells- We have not met a baby yet that does not love these. 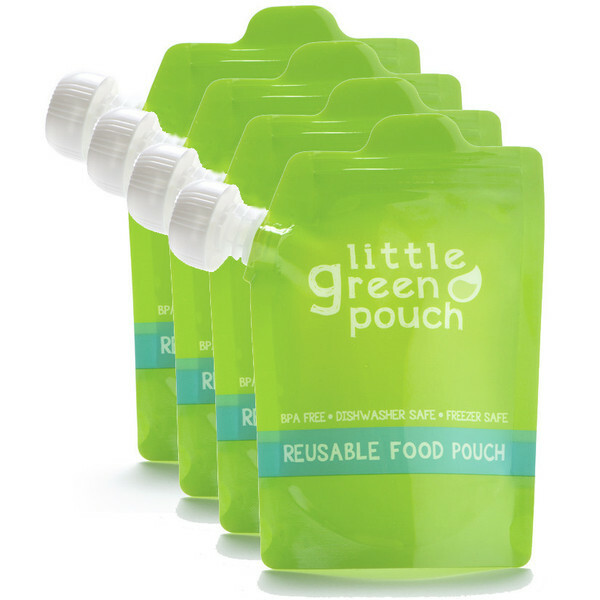 Extra portable and affordable, so you can always have one in your bag for ’emergencies’. You can buy many versions of this on amazon. Captain Calamari by Lamaze- It crinkles, it rattles, it shines and with 8 legs, it even entertains a couple of babies at the same time! (A close favourite is the Babyplay Octopus). Baby Touch books by Ladybird books- Many different ones to choose from and ideal for distraction when you need a minute to yourself! Sorting bus from the Early Learning Centre- One of those toys that will keep giving…babies tend to start playing with the shapes and re-discover the toy once they start understanding that the shapes fit in the bus. A bit on the bulky side, but we found that taking a couple of shapes with you in your bag does the trick. 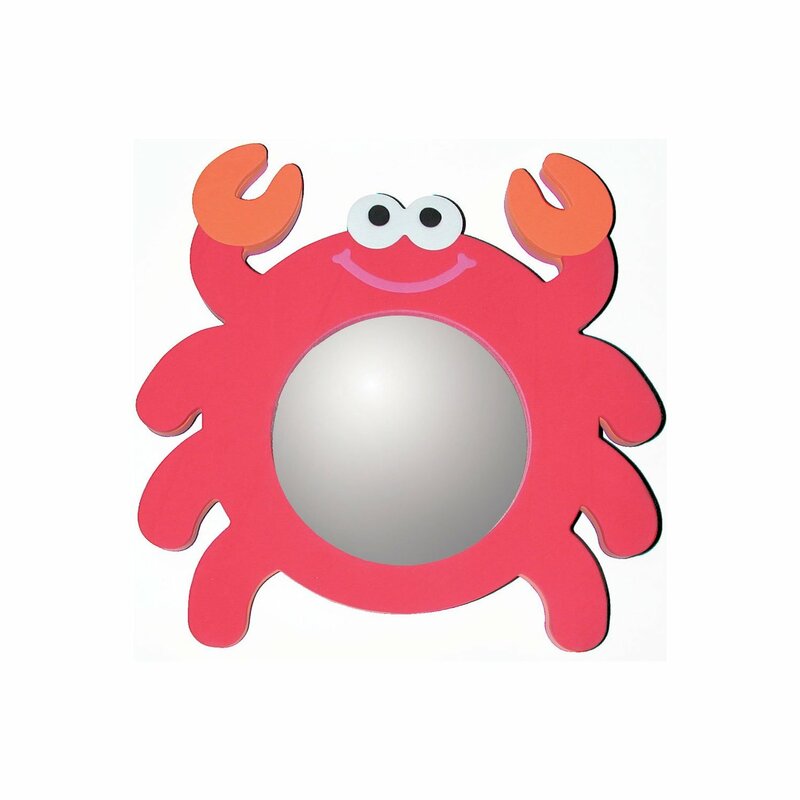 Edushape magic mirror crab bath toy– We all know that babies love mirrors! 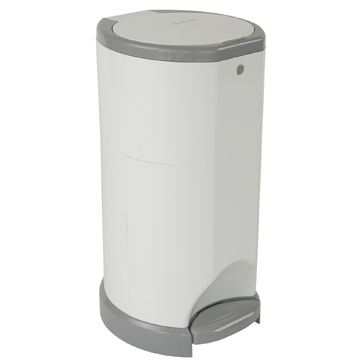 This features a baby safe mirror and has been a favourite for bathtime and beyond. Also a nice one to take on holidays as it can pack flat in your suitcase. Classic discovery book by Lamaze This is one of our babies favourite. It has survived many holidays (including being thrown in the sea). 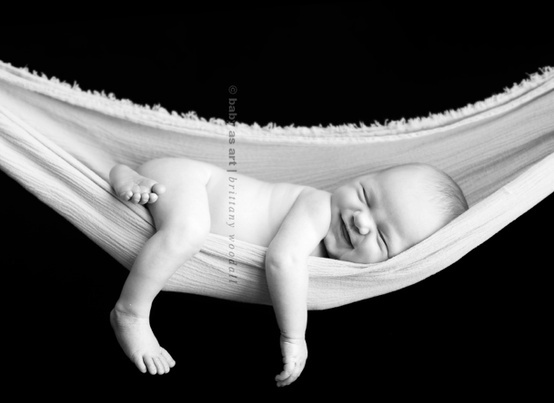 Easy to hang on the pram, the baby gym or the moses basket. 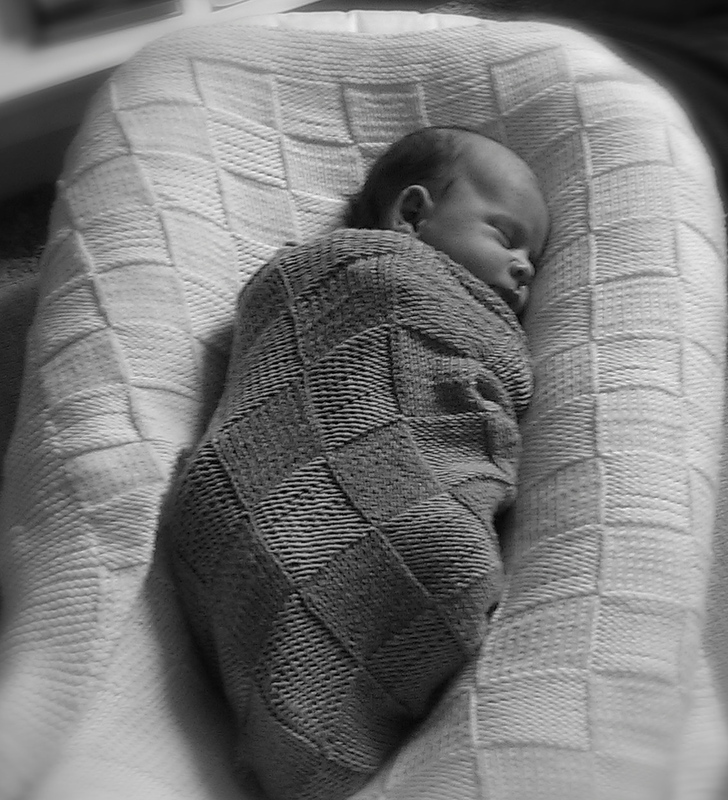 Babies just love that crinkly sound…. Anything with tugs! What is it with tags and babies? They just love them (I am hoping my baby is trying to understand washing instructions as most of them are a mystery for me). 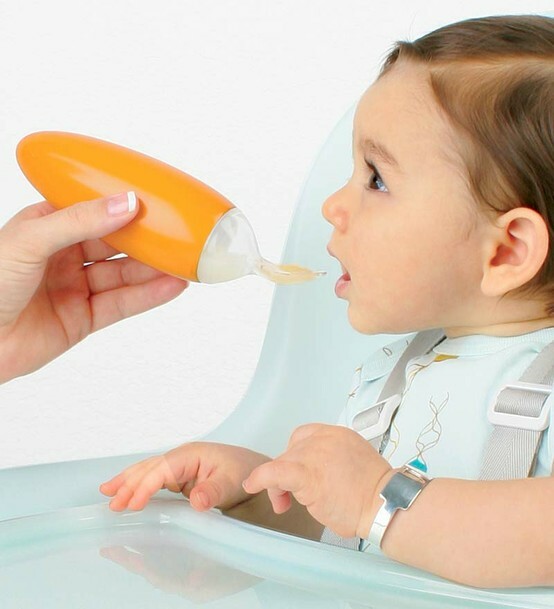 Winkel by Manhattan Toy – Very good teething toy as babies cannot seem to leave it alone! 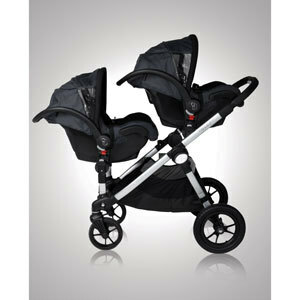 Any electronic gadget that you frequently use – whatever is in your hands, your baby will want! Think remote control, iPad, blackberry, and basically anything else you do not want them to have! (Note, we are NOT suggesting you buy your baby one of these. . .they don’t seem to like a copy version – it must be the original owned by mommy or daddy). Before we sign off though, we have to point out a caveat to this list: we had to restrain ourselves so as to not allow Lamaze toys to dominate it. We aren’t biased or anything, but every single one of the mommies coincided that 1 Lamaze toy equals endless hours of fun for a baby, which makes them great companions on long plane rides. Having said that, we tried to include a variety of toy options that work well, but, if in doubt you can’t go wrong with individual Lamaze toys! In the meantime, we would be curious to know whether your baby’s favourite toy didn’t make it on here? If you tell us what it is, we will add it to our next instalment of toy suggestions (as the above was just the beginning)! 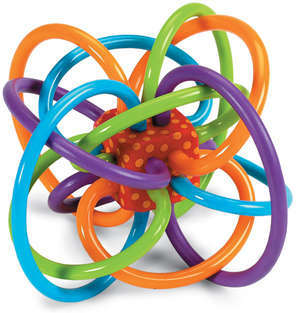 This entry was posted in Play Tips, Travel Tips and tagged Lamaze, Play, Toys on November 25, 2012 by moomboo.